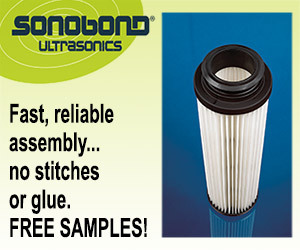 Donaldson’s Synteq XP filter media is a proprietary blend of polyester and glass fibers, which is thermally bonded in a resin-free process. The $2 trillion global automotive industry is on the verge of tremendous change with electrification. At this year’s Geneva Motor Show in Switzerland from March 7-17th, the acceleration of electrification was without doubt a key theme, with new launches from many of the world’s leading car makers announced. According to analyst Schlegel und Partner, some 1.3 million battery electric vehicles (BEVs) were manufactured in 2018. This represents no more than 1 percent of total car and light vehicle production, but at the same time is also growth of 51 percent on 2017, compared to a slump in sales for conventional cars and light vehicles. “The key drivers that will move the BEV market forward are legislation and the further development of the required technology,” said Schlegel, executive partner Silke Brand-Kirsch. “Countries like China, but also Germany and Japan, see a big chance for the development and sustainability of their car industries through tackling electrification. “Most governments are now encouraging the production and use of entirely electric vehicles in order to meet targets for the reduction of greenhouse gases and of the consumption of petroleum products,” she added. “While the price for a purely electric vehicle is usually still double that of a conventional car, governments have been offering a range of incentives. 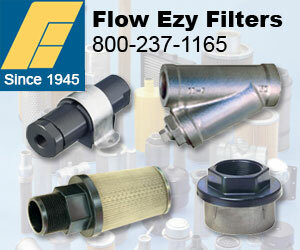 This is not particularly good news for the filtration industry, with currently more than 50 filters in an average passenger car or truck, many of them contributing directly to the performance of the engine and oil and fuel consumption. 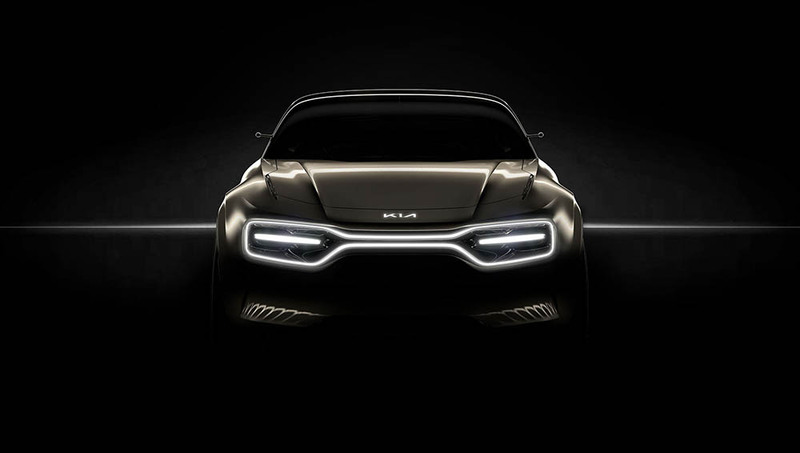 Kia Motors Europe unveiled its bold new all-electric concept car at the 2019 Geneva International Motor Show. Ironically, a lot of new nonwoven filter media developments have arisen in response to the special demands of diesel engines, but following the Volkswagen emissions scandal of 2015, the sales of diesel vehicle – in Europe in particular – have been in freefall. Equally influential to filter media developments in Europe, has been the Euro VI standard for exhaust emissions that was introduced in the European Union at the beginning of 2014, is currently being introduced in China, and means that a supply of clean air is now more important than ever for commercial vehicles and trucks, especially in industrial and construction settings. The standard has required truck builders to cut the NOx (mono-nitrogen oxides) emissions of their vehicles by 77 percent, as well as particulate matter emissions by 66 percent. This is something of a tall order, especially on construction or mining sites where dusty or sooty air is a fact of life and trucks are used under very extreme conditions. Automotive engine technology already includes many highly sensitive sensor technologies, and as a result, the installation space for other components such as filters under the bonnet has been shrinking. At the same time, the demands on filter media in respect of both performance and longer intervals between changes have been increasing. Mann+Hummel’s brake dust particle filter. Nonwoven solutions to such complex issues have been provided by three key practices – the incorporation of nanofiber layers or coatings, the development of hybrid products of differing fiber constructions and the art of advanced pleating. German filter specialist Mann+Hummel has responded with highly efficient nanofiber coatings on its new filter media for light to medium-weight trucks. The company’s Micrograde A-NF filter media consist of a cellulose carrier material coated with extremely thin layers of ultrafine polymer fibers with an average diameter of 0.15 microns or 0.00015 mm. This makes them up to 500 times finer than a human hair. 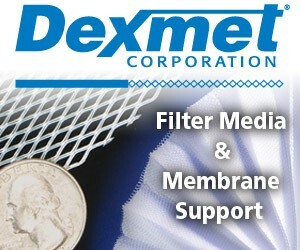 Donaldson’s Synteq XP filter media is a proprietary blend of polyester and glass fibers, which is thermally bonded in a resin-free process. 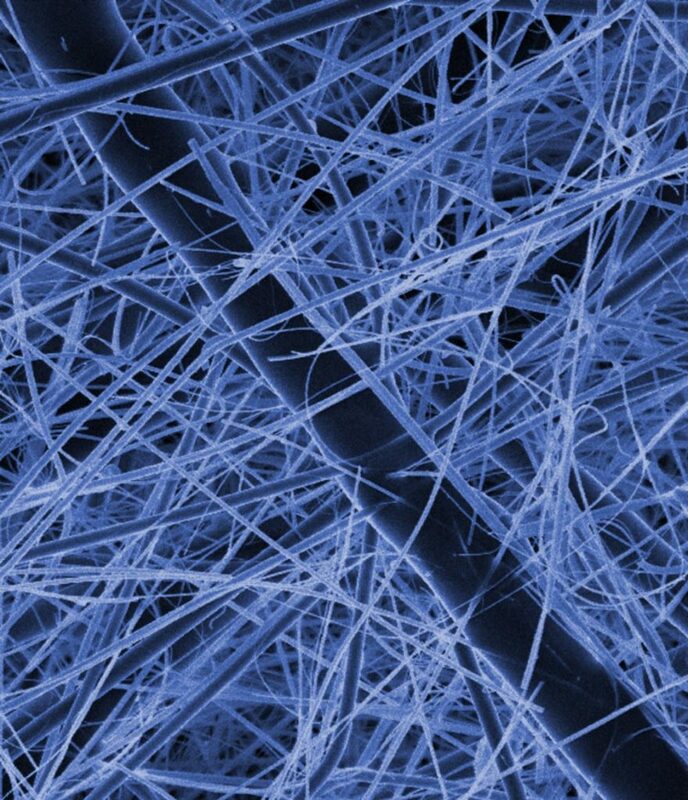 The use of the polyester fibers establishes a stable framework, which supports the high filtration efficiency of the glass fibers. Synteq XP is employed in products such as Donaldson’s Blue filters, which provide premium protection for high pressure common rail (HPCR) fuel systems. 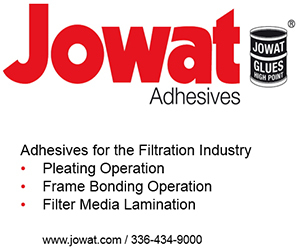 Johns Manville is now producing a thermally bonded bicomponent spunbond with a PET core layer and a melt polymer sheath that bonds the PET fibers together at each crossing. These PET spunbonds are in turn being combined with glass mats for the latest advanced filter media for automotive fuel and oil filtration applications. Ahlstrom-Munksjö’s Captimax is a range of wet-laid media based on Eastman’s Cyphrex flat PET microfibers. These provide greater tear resistance, tensile strength and permeability without the usual challenges of processing synthetic fibers in wet-formed systems. German filtration specialist Sandler says that synthetic filter media developed to compete with glass-fiber-based products can often lack the contour precision and pleat stability required to ensure long-term performance. Its Sawsacreen Pleat media, however, consists of two fine fiber meltblown nonwoven layers that are combined without the need for chemical binders and in which the fibers are highly aligned lengthwise. 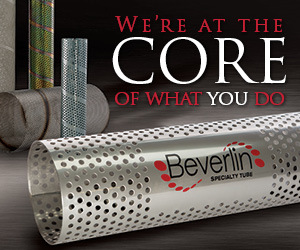 The result is a product that can easily withstand the high mechanical pressure applied in the pleating process and guarantee accurately shaped and extremely stable pleats that provide the widest surface area possible throughout the filter’s lifetime. 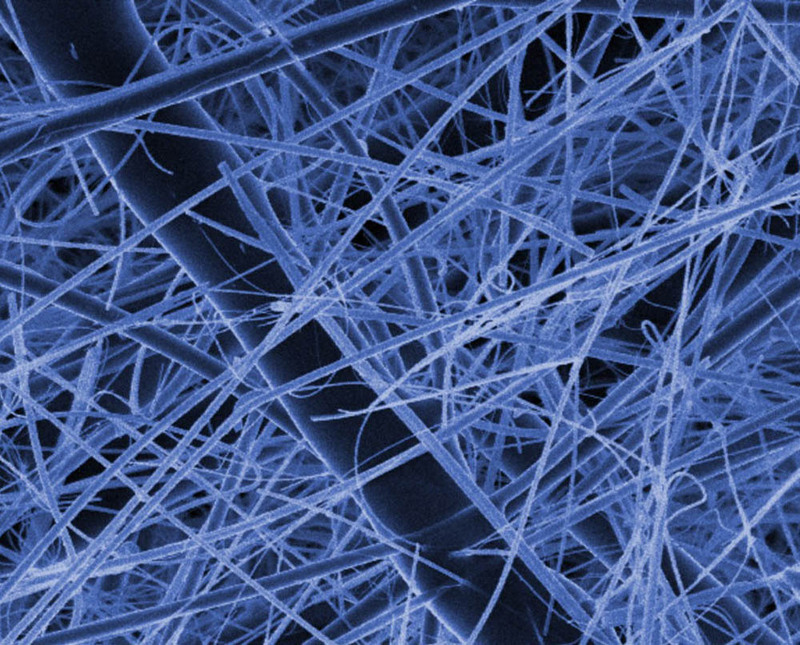 For separating and retaining particles smaller than 4 µm, the nanofibers in Cummins’ 100 percent synthetic NanoNet filter media are said to allow filtration performance to be fine-tuned beyond meltblown, wet-laid cellulose or glass media products. 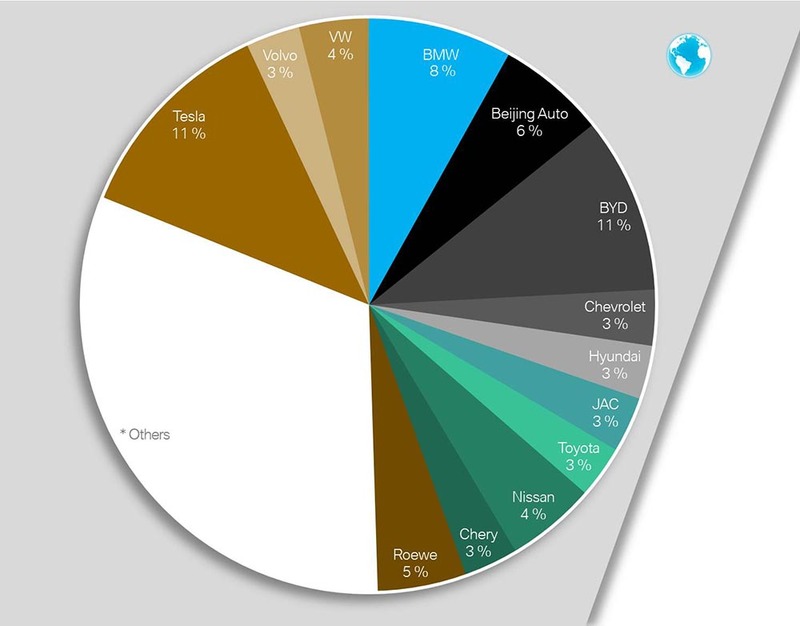 BMW Infographic on the share of new electromobility vehicle registrations (BEVs and hybrids) worldwide between January and November 2018. 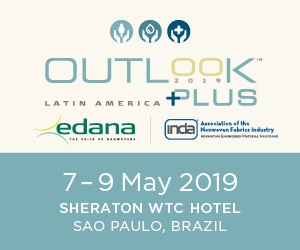 The rise of BEVs will have little impact on the overall market in the medium term, and further good news is that even if they achieve the market traction many are predicting, there is still plenty of potential for new filter media products. 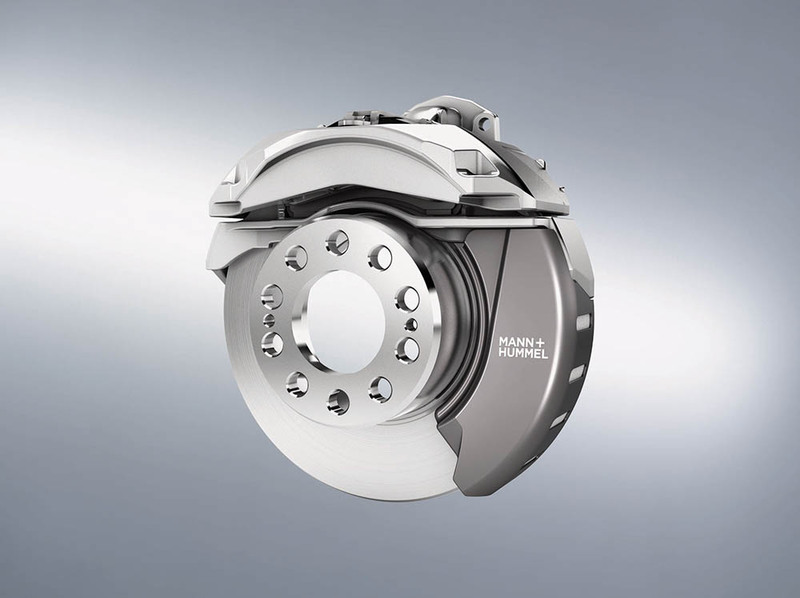 Representing an entirely new filtration application for nonwovens, Mann+Hummel has recently designed a brake dust particle filter which substantially reduces the particulates which are created during braking. The brake dust particle filter has been tested in Mann+Hummel’s ‘fine dust eater’ fleet of vehicles, in close-to real driving conditions and is proving capable of considerably reducing particulate emissions. The filter can be adapted to existing installation space in the area of the brake disc and is suitable for use with all types of drive, ranging from electric vehicles to hybrids conventional petrol and diesel cars. The Multigrade eM-CO nonwoven filter media for use in the e-axle, which ensures clean oil for the lubrication and cooling of gearwheels and other components. An ion exchanger filter for fuel cells which maintains low conductivity of the coolant in fuel cells. A cathode air cleaner system for fuel cells with highly-efficient water separation to protect the layers of activated carbon. A coolant particle filter for fuel cells which ensures the cleanness of the coolant which is required for the thermal management of electric vehicles. A sea-change is nevertheless on its way, and filter media manufacturers need to be pro-active in responding to it.